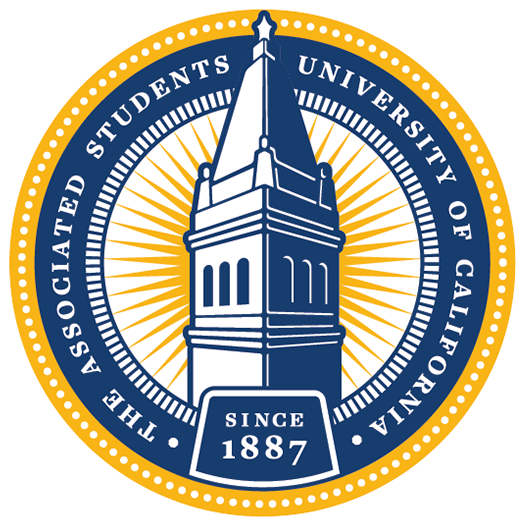 The Personnel Office is responsible for the people of the ASUC. Not only do we hold members accountable for the work that they do, we also work to recruit the most qualified students on campus, promote the wellbeing of all our members, and foster a deeper sense of community in the ASUC! We hope to ensure that the people in the ASUC are having the best time doing the best work they can for students and the campus at large. 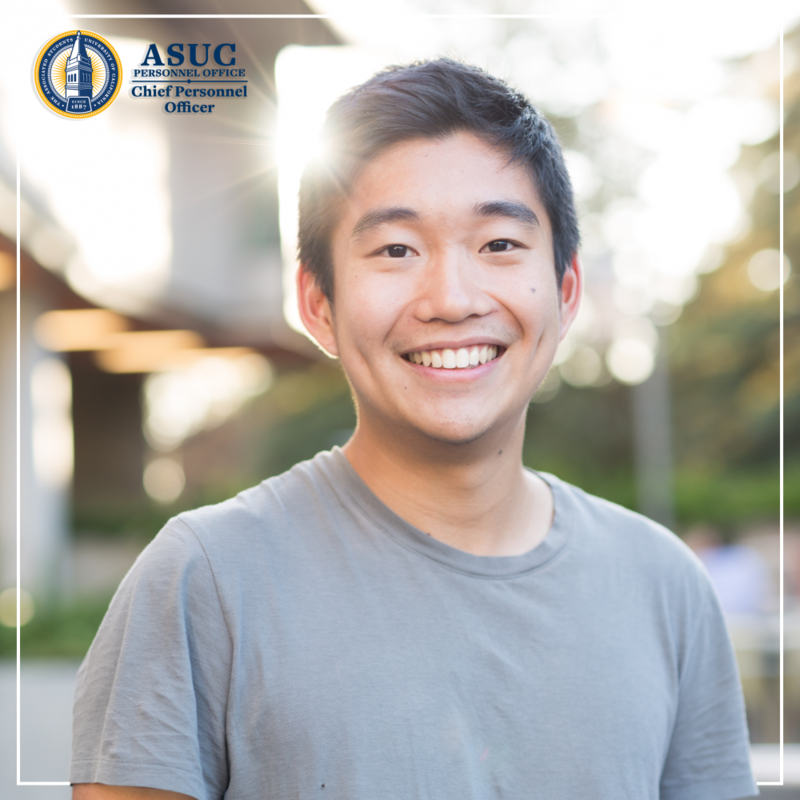 Evan Cui is a 3rd year Sociology Major. He loves coffee and would be delighted to chat over coffee with anyone interested in catching up. His favorite coffee shop in the world is Blue Bottle on University Ave. He enjoys listening to people speak candidly about their thoughts, feelings, and experiences. His main goal this semester is to enhance the Internship Program as an opportunity for students to learn, grow, and build relationships with people.